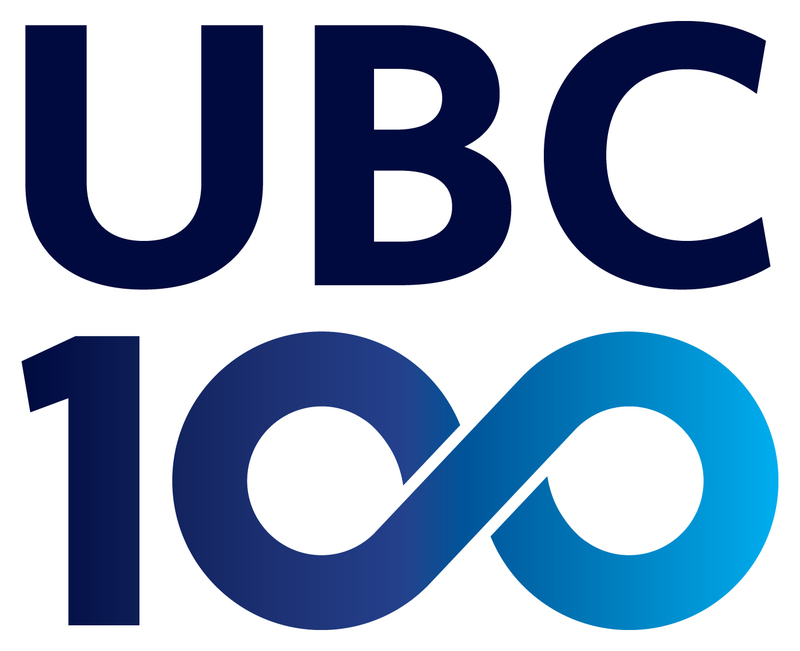 The ceremony to launch UBC’s Centennial and to officially open the Robert H. Lee Alumni Centre on the occasion of the 100th anniversary of the first day of classes will take place from 10:00am to 11:00am on Wednesday, September 30, 2015. Bookmark this page to view the ceremony live! Take your place in UBC history: share your story, submit a pin, reconnect or keep in touch.